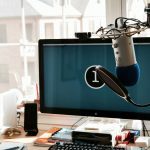 As someone who makes videos and podcasts for a living, we’re aware that many others multimedia sites can benefit from knowing a little bit more about the equipment they’re using. 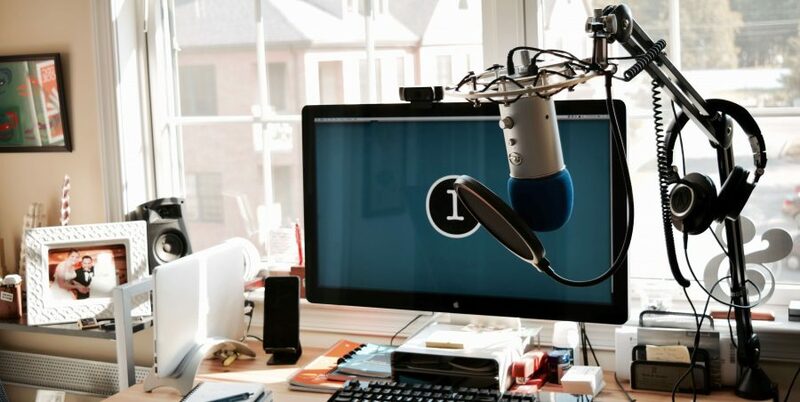 As online courses and podcasts are becoming easier to produce at home, there are a lot of new players entering the market who will want to know how to get set up. Audio Grad is a place that will review new audio gear, create beginner guides, and teach people how to create good, clean sounding audio and video using hardware, software, and their environment.